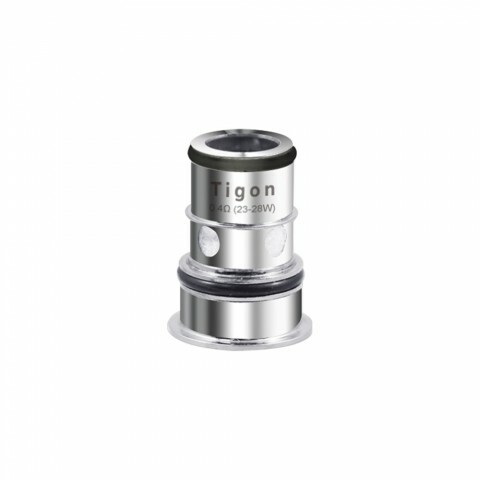 The Aspire Tigon Coil comes with 0.4ohm/1.2ohm resistance. 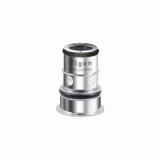 It is specially designed for the Aspire Tigon Tank. 5 pieces each pack. The Aspire Tigon Replacement Coil is specially designed for the Aspire Tigon Tank. With the 1.2ohm and 0.4ohm coil resistance, the Aspire Tigon can bring you great vaping experience. 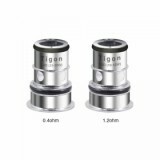 Just get them for your Aspire Tigon Kit to enjoy powerful vaping. 5 pieces each pack.